Driver %1 required for printer %2 is unknown. Contact the administrator to install the driver before you log in again. 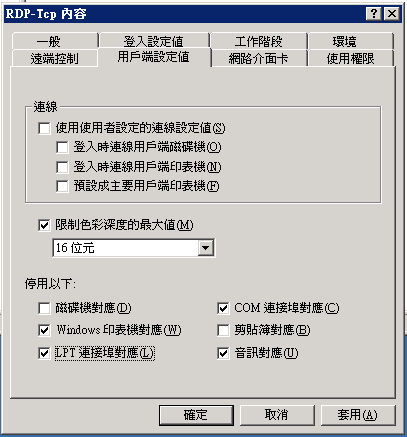 Type fEnablePrintRDR, and then press ENTER. 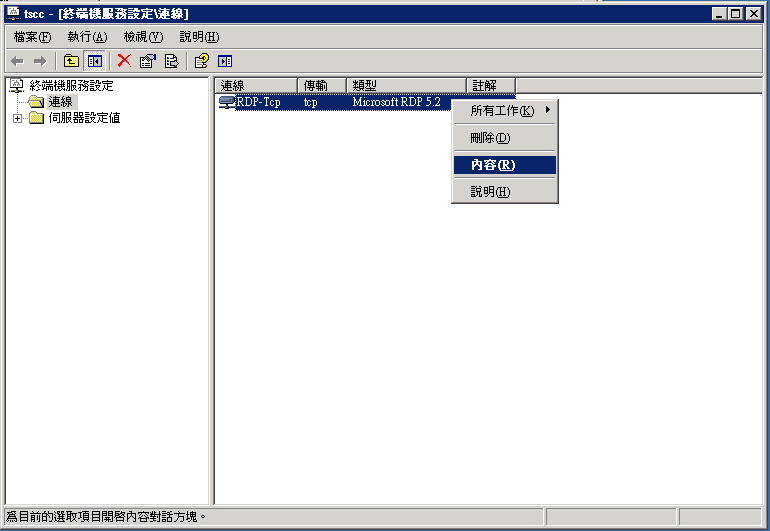 Double-click fEnablePrintRDR, in the Value data box, type 0, and then click OK.
本著作係採用創用 CC 姓名標示-非商業性-相同方式分享 3.0 台灣 授權條款授權.